A tow truck is supposed to be a recovery vehicle. It transports stranded, improperly parked, impounded, or ailing cars to a different location. But what if it’s your own tow truck that needs towing? If that’s the case, then you will be forced to call your competitor to move your indisposed truck. As a towing company owner, that’s a big slap in the face. The word will surely spread and your reputation will suffer big time. Do you think people will hire trucks that are known to break down suddenly? Fortunately, you can solve this problem with tow truck tracking. Generally, towing companies provide 24/7 roadside assistance mostly to law enforcement and private vehicle owners. 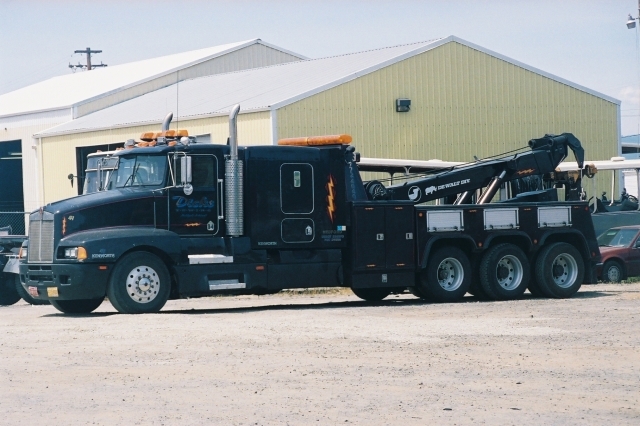 When managing tow truck company, efficiency is important to ensure success in this line of business. This is where tow truck tracking comes in. Towing companies can’t afford a fleet that breaks down without a warning. But this can be resolved by routine truck checkup. The problem is that sometimes, vital vehicle routine maintenance is overlooked because of incorrect priority order. This results in fuel wastage, higher repair cost, unnecessary extra man hours, and profit loss. But with tow truck tracking using GPS, not only can these problems be eliminated, tow companies will also save money in several areas. Vehicle wear and tear is normal. But with GPS tow truck tracking, your truck’s life can be prolonged. The technology allows you to monitor driver behavior and vehicle use so your trucks are not abused. Another benefit of using tow truck tracking device is its ability to help you save on fuel cost through efficient route planning. Using the device’s live map tracking system, the fleet manager can determine the driver’s location and dispatch them to the nearest job site. Finding the company truck closest to the client’s location saves travel time; therefore, the company saves money on fuel. 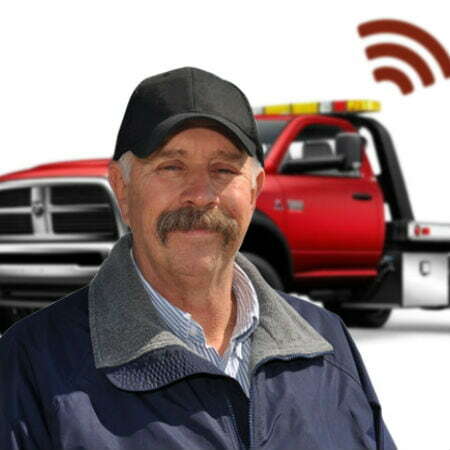 With the GPS system’s maintenance alert feature, your trucks are properly maintained and you avoid the embarrassing risk of having your tow trucks towed by your competitor. Or read about our GPS tracking for trucks to learn more.